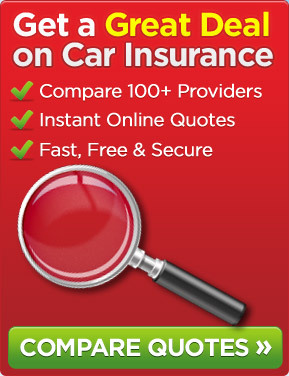 ← What Are Your Car Insurance Premiums Spent On? An insurance fraud involving staged accidents, named “Operation Nacho”, so big that it resulted in car insurance premiums for people living in the locality increasing has been uncovered in County Durham. The scheme involved 60 people who have either pleaded guilty or been convicted with 7 of these being from the Wright family and it is estimated that as much as £3 million is involved covering a period of 4 years. The investigation was put in motion following a tip-off about the increased volume of road traffic accident claims emanating from the locality. Investigators looked into 1,800 accidents and found that a minimum of 261 involved fraud of some kind ultimately resulting in car insurance premiums increasing by about £100 per annum for motorists living in the Derwentside area. Apparently, Alan Wright who was referred to as the head of the family has been sentenced to 4 years in prison for his part in the crime. Andrew Piggford, who is his son, has been jailed for 2 years for his part in the scam over a period from 2007 to 2011. Paul Jonathon Wright, brother of Alan, ran PJ Autos that was a business that hired out vehicles, recovered vehicles involved in accidents and stored them. False claims were made for storing damaged vehicles and for hiring out cars. He has yet to be sentenced. 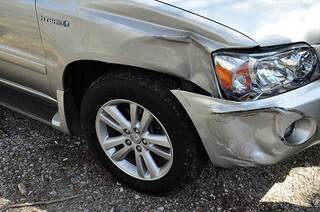 The scam was particularly complex falling into a number of categories- the staged ones involved either two vehicles deliberately crashing into one another or the driver of one car deliberately causing an accident with another vehicle being driven by an innocent driver or the made up ones involved fictitious claims for accidents that did not take place. Drivers would slam their brakes on coming to a sudden halt at such places as T-junctions in the hope that the car being driven behind would crash into the back of the offending vehicle. False compensation claims for whiplash were then made. This entry was posted in News and tagged car insurance, Car Insurance Premiums, Insurance Fraud. Bookmark the permalink.